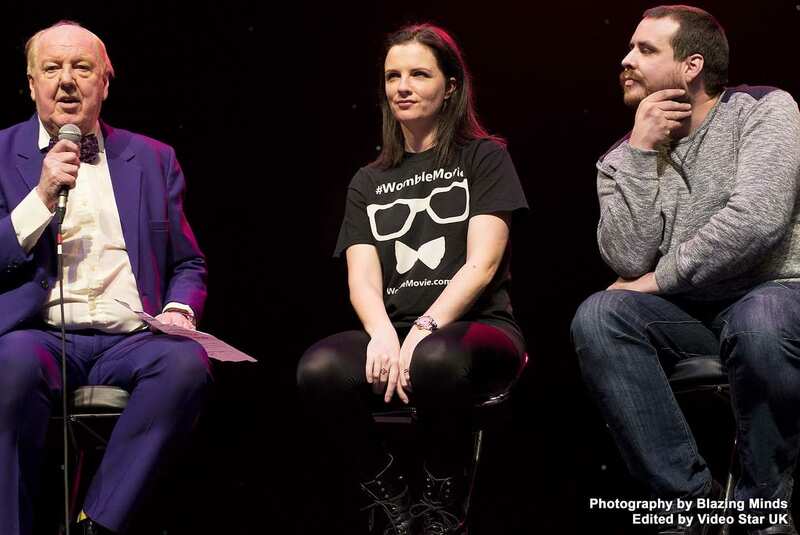 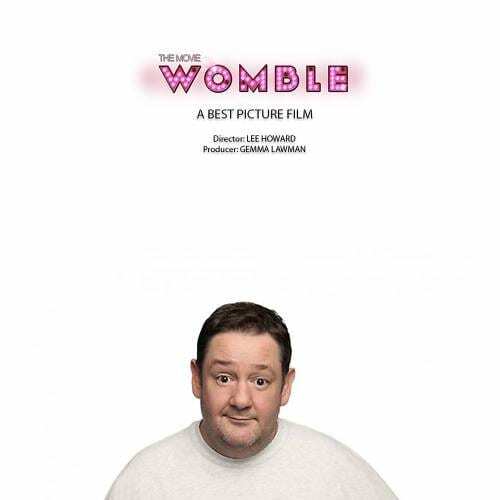 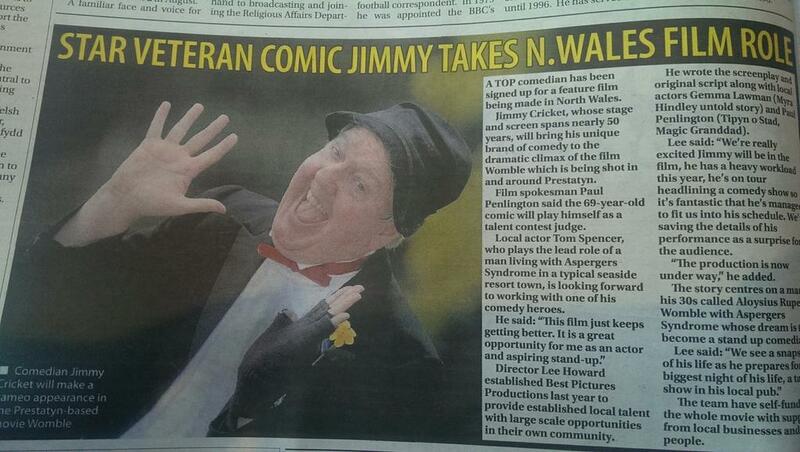 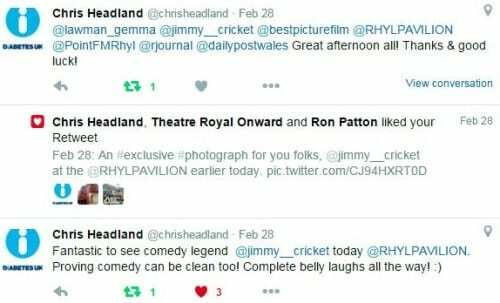 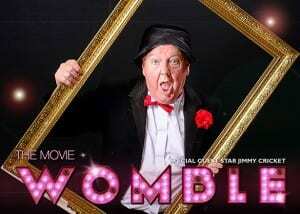 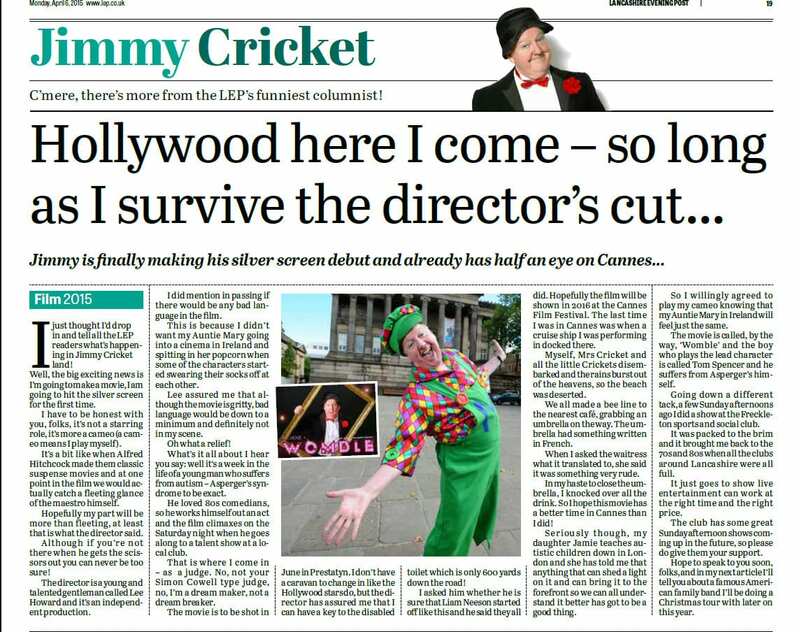 Jimmy Cricket recently had an on-stage chat with members of the film company behind Womble the movie in which he played a cameo role. 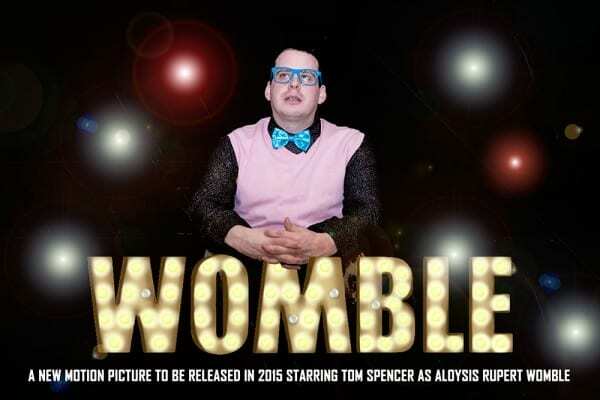 The famous veteran entertainer teamed up at the Pavilion Theatre in Rhyl with people from the North Wales-based independent film company who last year shot Womble. Also on the recent show was Stevie Jaxx and Paula Martine, alongside young performers from their Popstarz Academy. 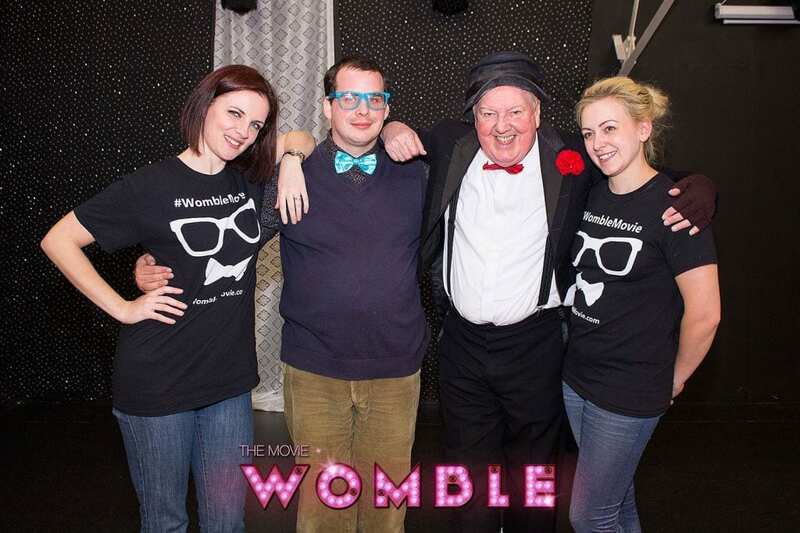 He interviewed cast members from the film during the second half of the performance and a special preview of Womble was shown. 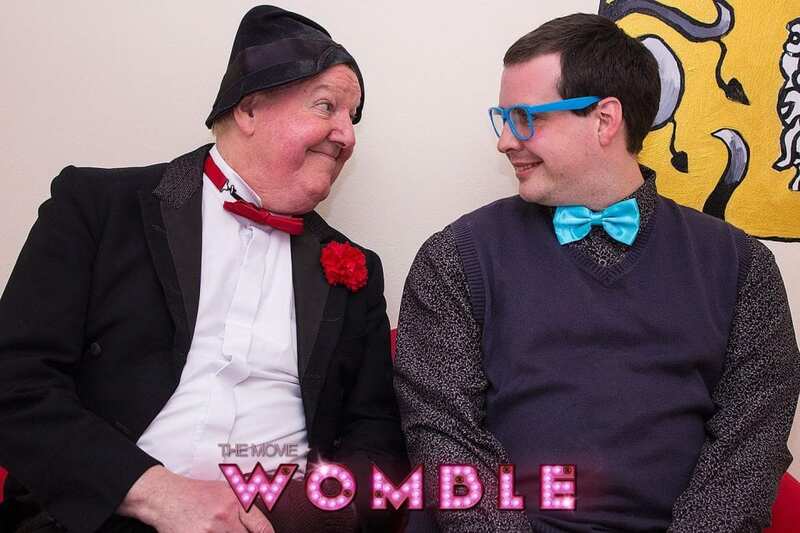 Jimmy added: “There was also a great contribution from dancer Stevie Jaxx who performed an energetic and agile routine, all the more remarkable as in the lead-up to the show he was bed-laden with flu. 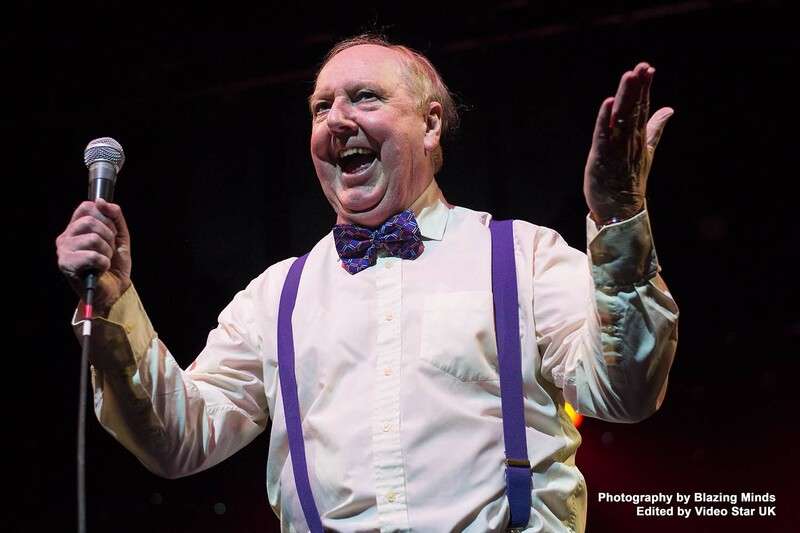 “He put in a sterling performance on stage alongside singing partner Paula Martine.